Are you looking for a transparent company that you can trust? Our team can assist both new and experienced owners to maximise the return on their investment and feel safe in the knowledge that their property is in good hands. 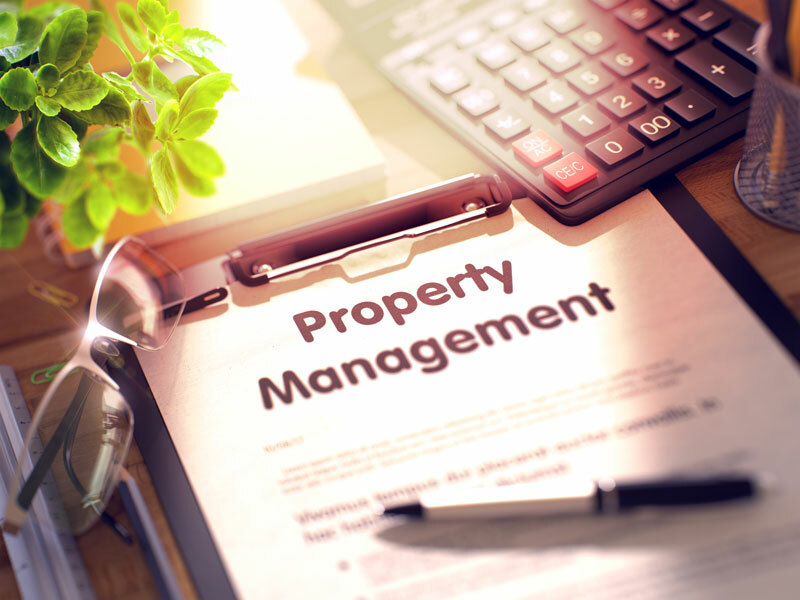 But what does a property management company do? Algarve Retreats deal with every aspect of managing your property and maximising your holiday rentals. We are able to tailor a package to suit your requirement. From management only through to dealing directly with bookings and guests from the initial enquiry, all the way through the booking process and to meeting the guest in resort on their arrival. The services that we provide save you time and relieves you of the stress that second home ownership can bring. We can handle maintenance and repair issues, we are also on hand to respond to any unforeseen matters that may arise. From bill payment to ensuring that your property is cared for and ventilated, we always treat your home with the care that it deserves. If you also rent your property we ensure that we are always available should your guests need us. We feel it is important to ensure that your property investment fulfils its full rental potential by encouraging your guests to return year after year. Algarve Retreats, brings know-how and experience to your property. Our aim is to give you the peace of mind that comes with the knowledge that your investment is in good hands. Why should you decide to work with us? At Algarve Retreats, we find it invaluable to work closely with all of our owners to ensure that even the smallest of issues can be resolved as quickly and as easily as possible. If you are not interested in hands-on management or you simply dont have the time to deal with these issues yourself then contact us today. Many owners who rent their property look forward to the challenge of finding new guests and the rewards of maintaining a safe and attractive property on their own. Others view rental property ownership strictly as an investment and want little or nothing to do with the day-to-day operational activity involved in marketing and renting their property. Which ever is your preference, consider all the advantages of letting a professional company manage all of this for you. Your time is limited. Even if you enjoy hands-on management, you may not have the time required to devote to marketing and managing your property. It is not as expensive as you may think! you can afford the cost! Working with Algarve Retreats, is an attractive and affordable option, It not only saves you time, it will save you money. Ultimately, our aim, is to look after and maintain your property to ensure that it always looks at its best, secure as many rentals as you desire and work closely with you to ensure that the return on your investment is maximised. What are the personal benefits for you as a property owner? Less stress - Avoid having to deal with middle of the night emergencies, chasing outstanding rental balances and the calls when the kettle has stopped working!! Furthermore, you can live and travel without always having to be available in the event of your guests have a need, that you have to attend to! Free up more of your time - Time is money, and for many owners, time can be spent more profitably in other areas. When you focus on property management you’re working ON your business, when you manage your own properties you work IN it. 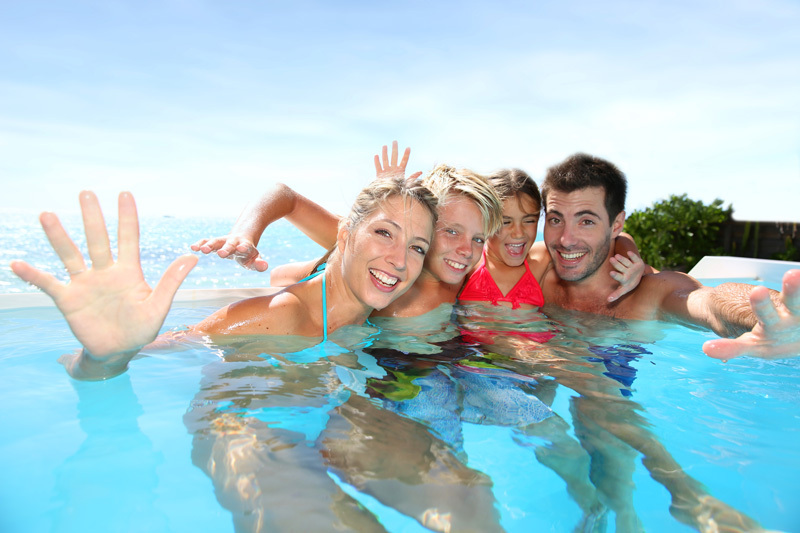 Subsequently, you have more time to spend with family or friends doing the things that you enjoy.